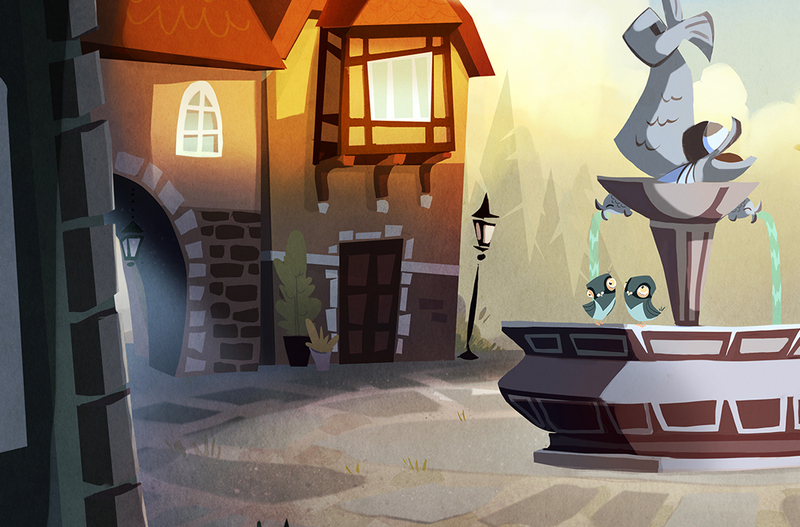 The plot of “Thie Thief of Wishes” takes place in a small, but vibrant and – unsurprisingly – nameless town. As usual in fables we didin’t want to restrict ourselves to specific cultural context or timeframe. Still, we preferred not to set our story in a place that would be devoid of character. 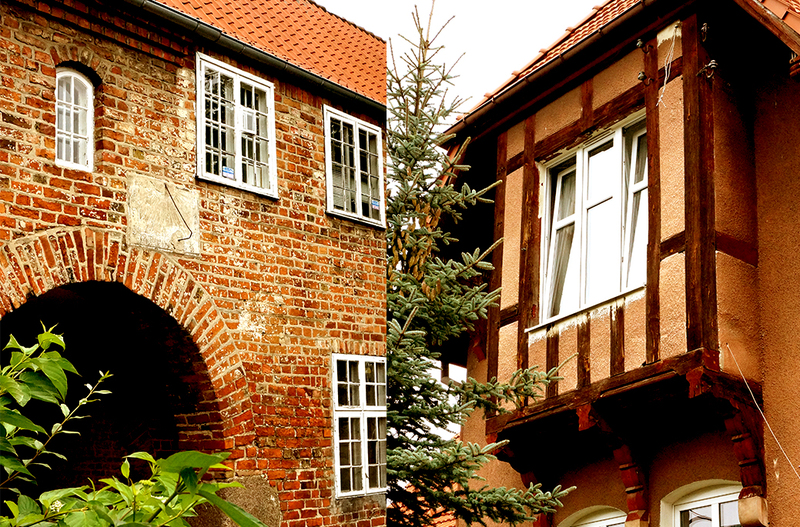 When seeking inspiration, it helped us to look at our dwelling place, especially old houses which can be seen in one of the oldest districts of Gdańsk – Oliwa. Although the first mentions of the district come from 1186, it’s 19th century tenement houses and the old market what became the most worthwhile reference for the places in our game. Even in dilapidated buildings, it’s hard not to see their former beauty. Our fairy-tale-like town is also transformed by Thief’s malevolent magic. It becomes its nightmarish mirror image. Its inhabitants, houses, streets, animals, plants, and even color palette goes through a sinister transformation, becoming darker and scarier. But can the corrupted place be restored? We’ll see that in the story! The task to save the town belongs to Catharine – and everyone who decides to help with her adventuresome task.